September is approaching and my return to work is looming, so now is the time for me to streamline my makeup routine ready for sharp exits in the morning. 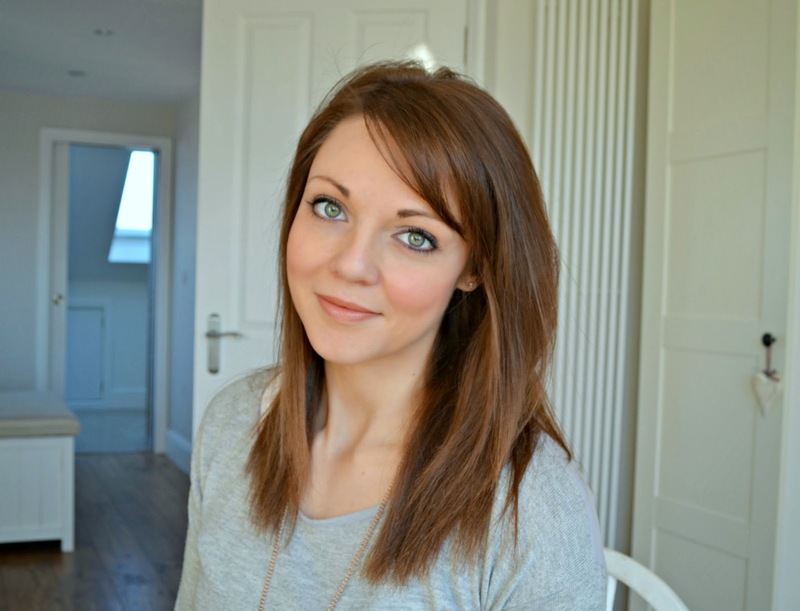 When I'm in a rush, I would rather have the extra 5 mins in bed then apply beautiful eye shadow, even though by the time I have properly woken up (around 10am!) I will regret. So a super quick, easy eye shadow pencil can solve my time in bed vs. beautiful eyes dilemma. 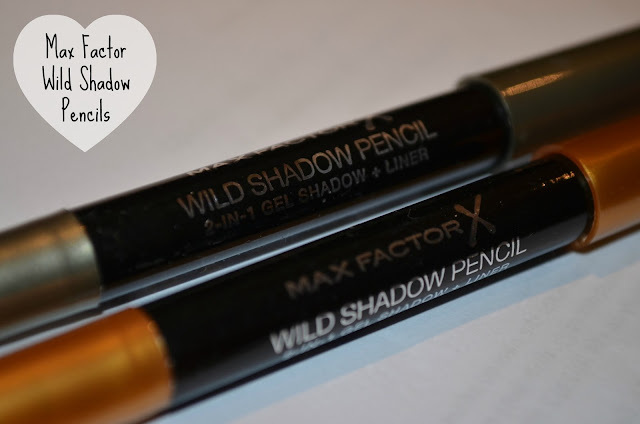 I am currently loving Max Factors Wild Eye Shadow Pencil*, it is super soft and a sweep across my eye line and I am ready to go. 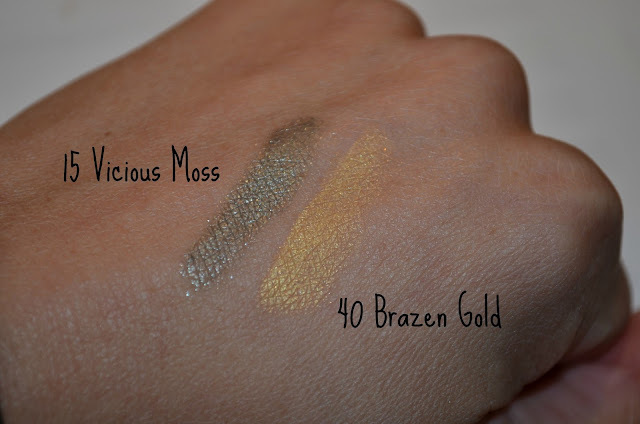 My current fav shade is Vicious Moss, which, despite its name, isn't very green, a more bronze colour with just enough shimmer to look luxe and 'day wear' without looking sparkly. There are a total of 8 shades (priced at £5.99) and I also like the look of Savage Silver and Caramel Rage which are next on my lkist to try.